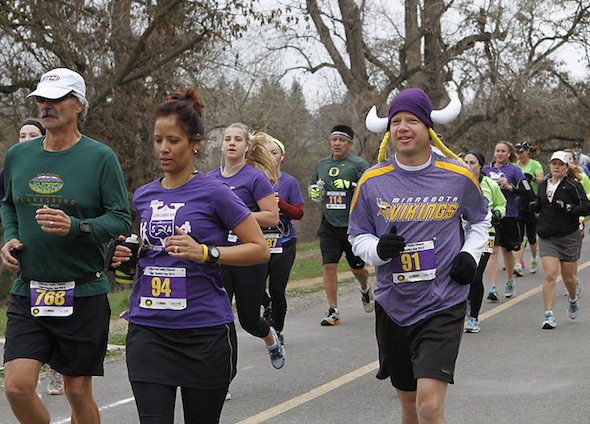 Join more than 8,000 race enthusiasts at Southern California's greatest Super Bowl Celebration! 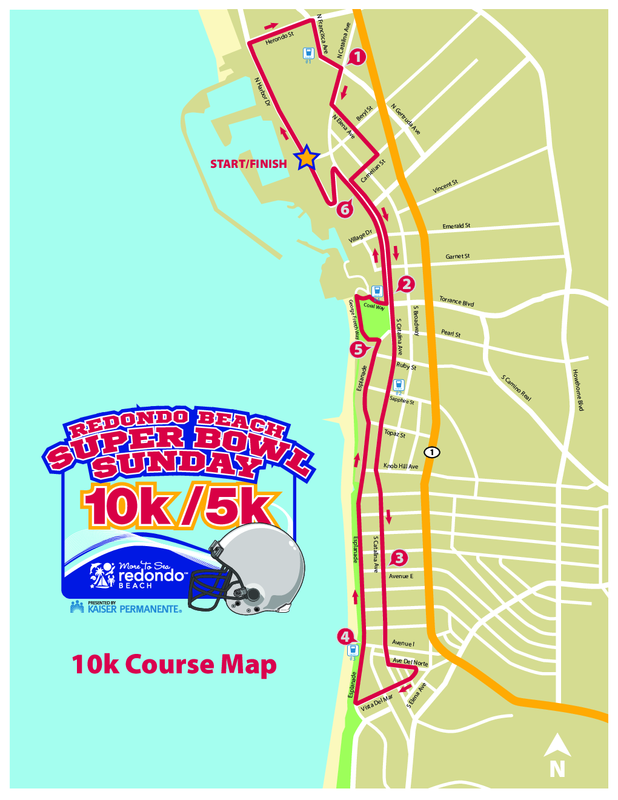 The Redondo Beach Super Bowl Sunday 10K/5K Run/Walk is a great way to celebrate the biggest day in sports and enjoy the picturesque sites of Redondo Beach: the Pacific Ocean, the historic Redondo Beach Pier, the Marina in King Harbor, the Wyland whale mural, ocean breezes, fresh air and the beautiful Southern California winter weather. 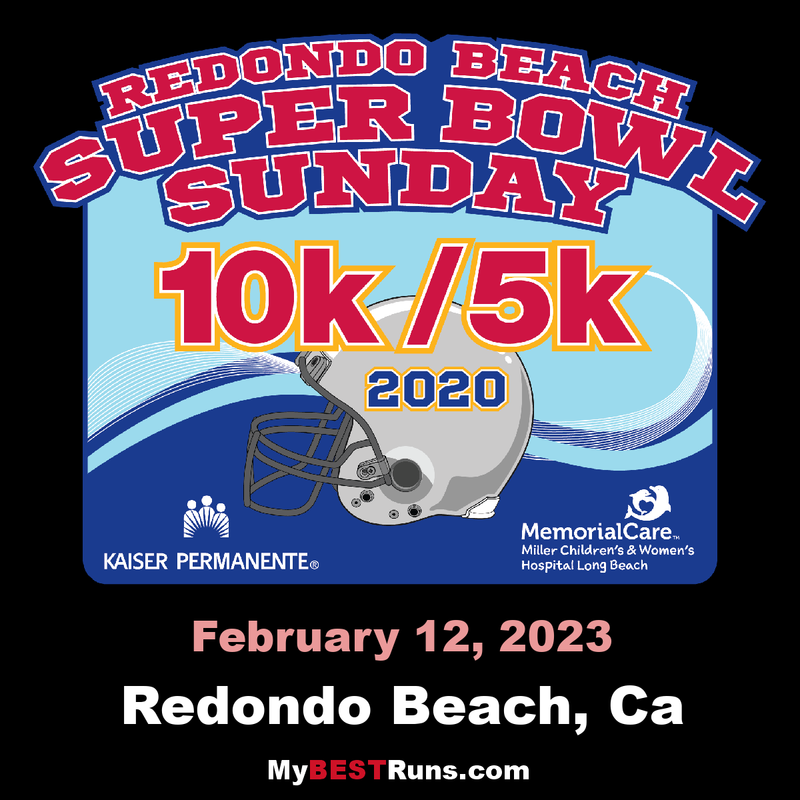 Run, walk or stroll in the Redondo Beach Super Bowl Sunday 10K Run, 5K Run/Walk or Baby Buggy 10K. There will also be a costume contest that is a big hit every year! I like the course and the race. Plus, it's a great way to start off the scarfing parties for Super Bowl Sunday!